Dunster and its surrounding area is the ideal place for a peaceful relaxing break, or for a walking, riding or cycling holiday. 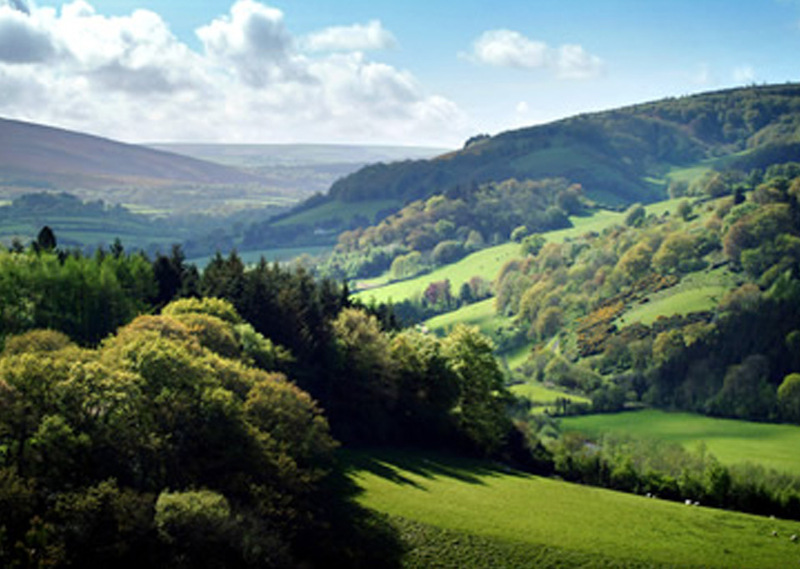 Being part of Exmoor National Park and close to the Somerset and North Devon coastline, Dunster provides visitors with many opportunities for outdoor activities, and is also a haven of peace and tranquillity for those wishing to quietly enjoy the wonderful scenery that the area has to offer. 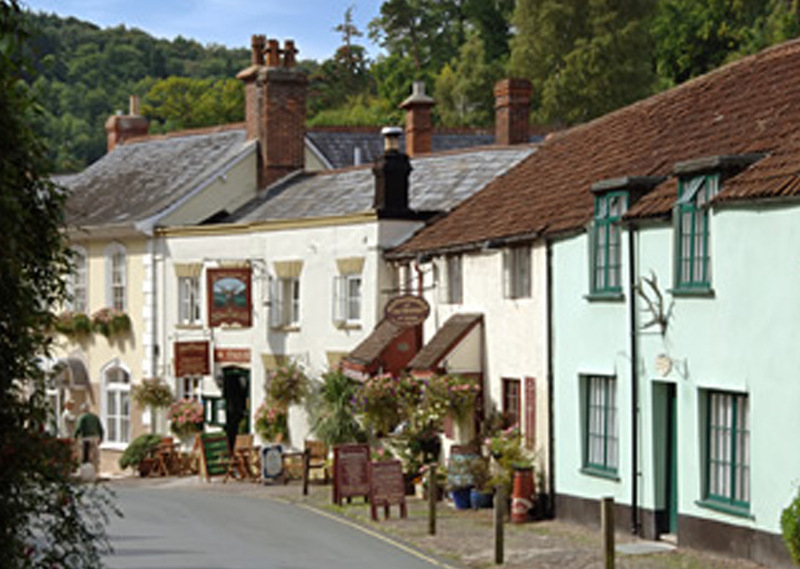 The village itself is full of interesting and historical buildings, and visitors can spend many hours exploring the old streets to appreciate the old world charm of Dunster. 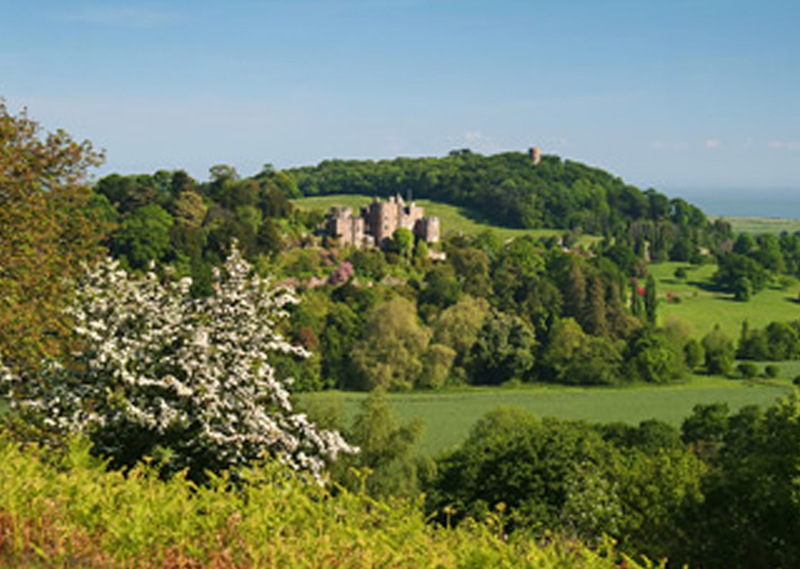 The famous Dunster Castle is owned by the National Trust and is well worth a visit, not only to see the castle, but also the gardens and park. There is a Dolls Museum in the Memorial Hall, a 15th century Nunnery, a circular medieval dovecote with four foot thick walls, pretty gardens in the Priory grounds, the famous Yarn Market, St George’s Church, Gallox Bridge, and many other fascinating things to see! Dunster even has its own beach about 2 miles from Millstream Cottage which is the only sandy beach you can drive onto in West Somerset! Visitors wishing to explore Exmoor will find that Dunster is an ideal base, giving easy access to all parts of the National Park. The seaside town of Minehead is about 3 miles away, and it has a long stretch of sandy beach and a picturesque harbour. You can take a trip on a steam train from Minehead to Bishop’s Lydeard with the West Somerset Steam Railway, and step back in time to the golden age of rail travel. The journey takes you through the beautiful Somerset countryside, stopping at ten lovingly restored stations on the way, with views of the Quantock Hills, the coast and across to Wales. Exmoor has some stunning scenery, and is wonderful walking or riding country. 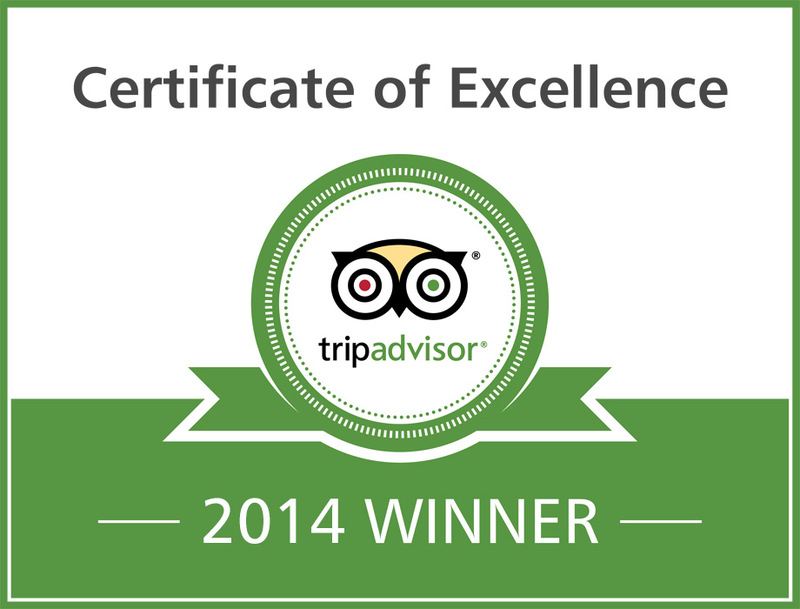 There is a wealth of wildlife to see, including the famous red deer and Exmoor ponies. The gentle wooded valleys and wild heather moorland provide a varied landscape for visitors to explore on foot or on horseback – many people consider the best way to see Exmoor is from the back of a horse! We can arrange horse riding for guests at Millstream Cottage from stables near Dunster (www.knowlemanor.co.uk, or www.peritonpark.co.uk). With over 1000km of rights of way to explore, there are endless possibilities for walking on Exmoor – from woodland walks beside streams and rivers and open moorland walks with panoramic views, to coastal walks along the South West Coast Path with spectacular scenery. The National Park Authority has a programme of guided walks, or you can go to one of the Visitor Centres for maps and information. To find out more about Exmoor National Park go to www.exmoor-nationalpark.gov.uk. There are many walks you can do from Dunster, especially in the beautiful Avill Valley, or up to Conygar Tower. Sue and Charles are both keen walkers, and can provide local information about footpaths and bridleways. Cyclists will also enjoy the challenging terrain on Exmoor, and guests bringing their bikes can store them in a secure cycle store at Millstream Cottage. Keen fishermen will find a variety of places to fish, including many rivers such as the Barle or the Exe, Wimbleball Lake, where you can also enjoy different watersports, and sea fishing from Minehead or Watchet. For more information about Wimbleball go to www.swlakestrust.org.uk. The village of Dunster and Exmoor National Park are perfect places to relax and unwind, and perhaps to try out a new activity. Whatever time of year you visit there is always something to delight – springtime when everything is fresh and green, or the wonderful colours in autumn, or crisp frosty winter days. Why not visit in December, when Dunster by Candlelight takes place, and the village is transformed into a magical place, with many shopkeepers dressing in Victorian costumes. 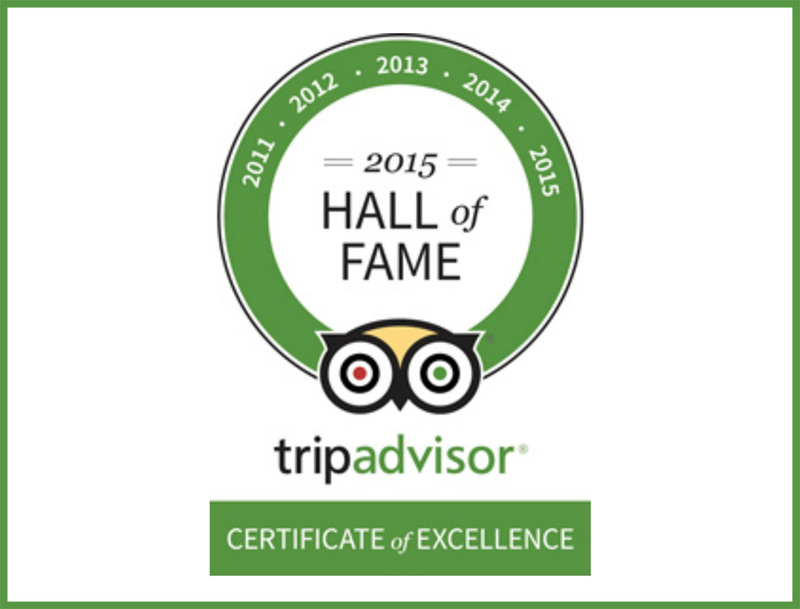 Millstream Cottage is the perfect place to stay in Dunster, so if you are looking for good quality, excellent value bed and breakfast accommodation, come and stay with us and we will do our best to ensure that you have a good holiday.